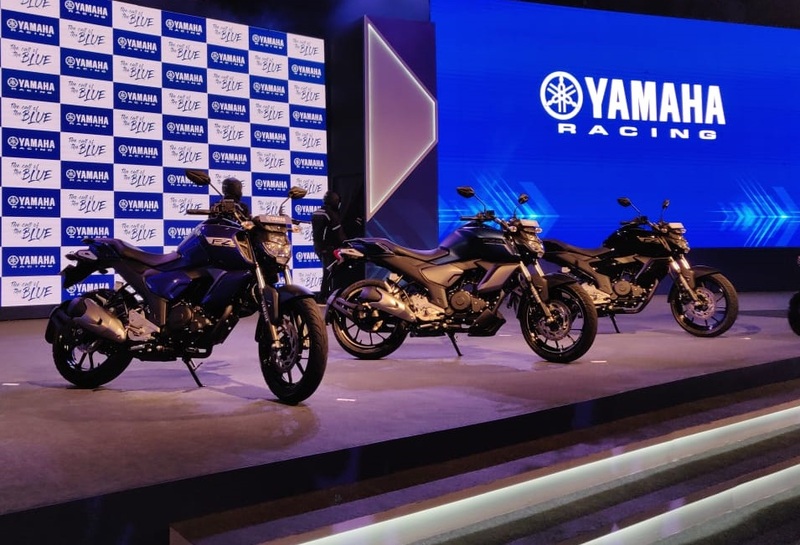 Yamaha Motor Company is optimistic about the Indian market. The Japanese brand expects India to overtake Indonesia to emerge as its largest base in terms of production output by 2024. For reference, the company currently manufactures 1.7 million units in Indonesia. India could overtake Indonesia to emerge as Yamaha's largest base in the next five years, Yamaha Motor India’s group Chairman, Motofumi Shitara, has said. India is priority number one for us worldwide. Because (in) Indonesia, Vietnam, little bit market is saturating. India is different. It has a huge population, the number of young customers are increasing… We aim to have production volume of 2.5 million units in India in the next five years. The company recently extended its product portfolio in the Indian market with the launch of the MT-15 at INR 1.36 lakh (ex-showroom Delhi). The new entrant is aimed to compete in the naked roadster category while its sibling, the YZF-R15 V3.0, participates in the fully faired motorcycle segment. 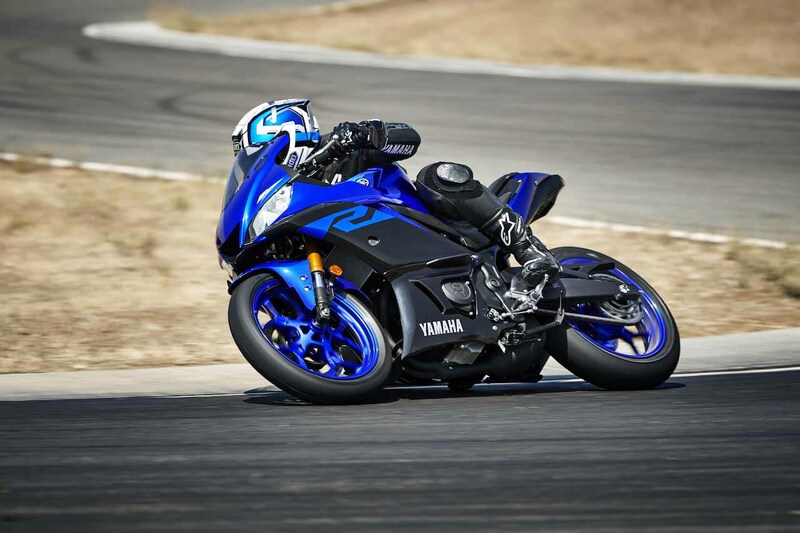 The Yamaha YZF-R15 V3.0 retails at INR 1.39 lakh (ex-showroom Delhi) and has been clocking excellent numbers. Yamaha aims to repeat this success with the MT-15. India sells more than 20 million two-wheelers annually and (the numbers are) growing. Our company’s market share is in single digits. We want to improve this. There is a lot of opportunity. The company would shift focus from mass-market and concentrate on the premium segment. Meanwhile, scooters could play mass-market participation. Last year, Shitara had stated that the India Yamaha Motor's focus in motorcycles will shift to the deluxe and premium segments (150 cc and above) while the scooters might play mass-market participation. He added that the company is studying motorcycles above 300 cc and premium scooters with an engine displacement of 125-150 cc.